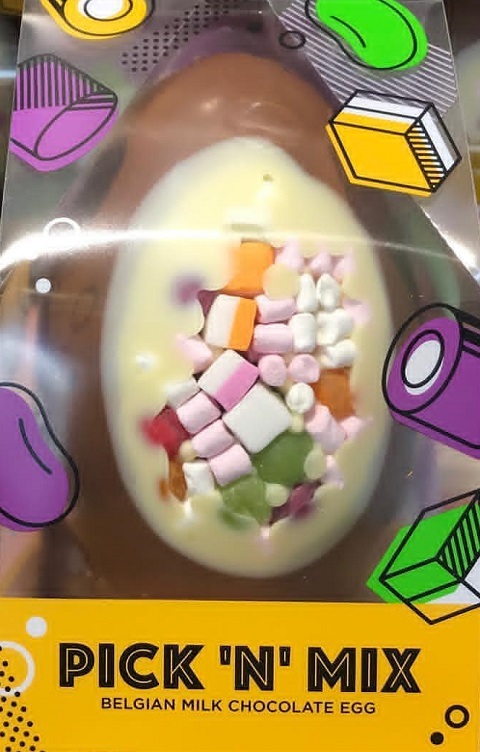 With Easter just around the corner, we look at the best Easter eggs available in UK supermarkets. White chocolate has a reputation for being too sweet and isn’t as ubiquitous as it’s milk chocolate counterpart. However, this egg blends toasty toffee undertones with the caramelised sugar. This is an innovative egg and worth trying this Easter. 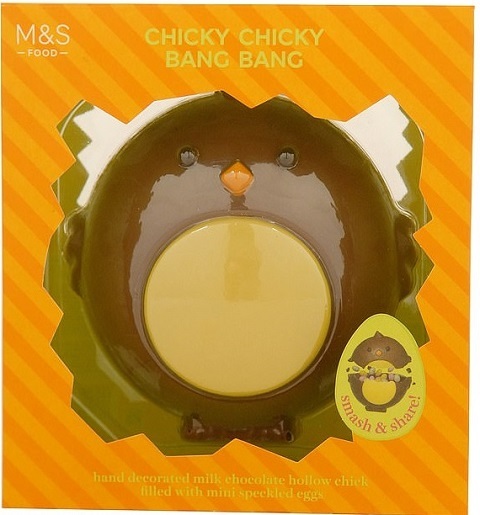 For a creative spin on the classic milk chocolate egg, look no further than Waitrose. 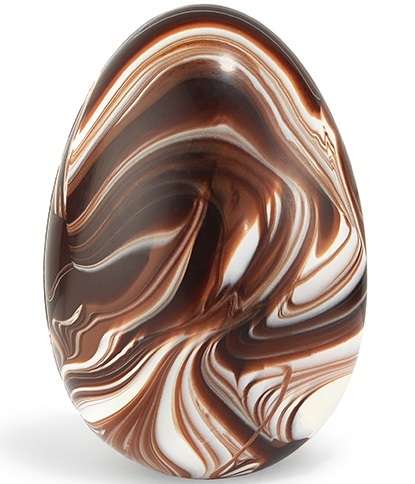 This egg features a marbled design with a nutty flavour – creating a moreish egg you will devour in minutes. 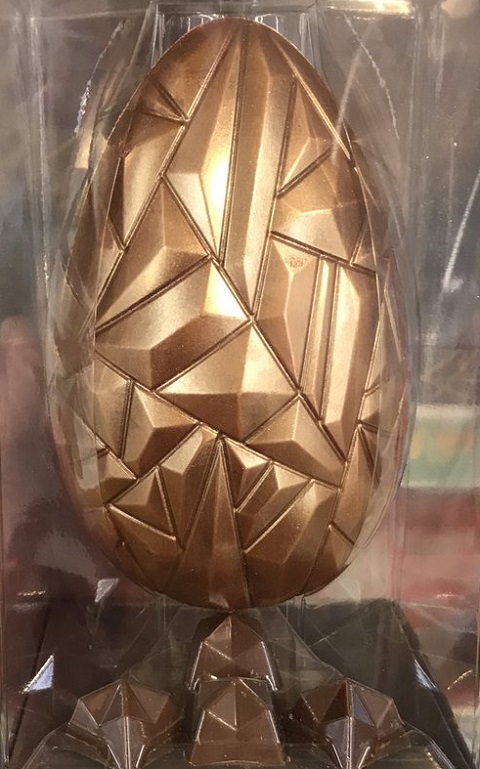 The geometric design of the copper-coloured egg makes for a distinct-looking egg. 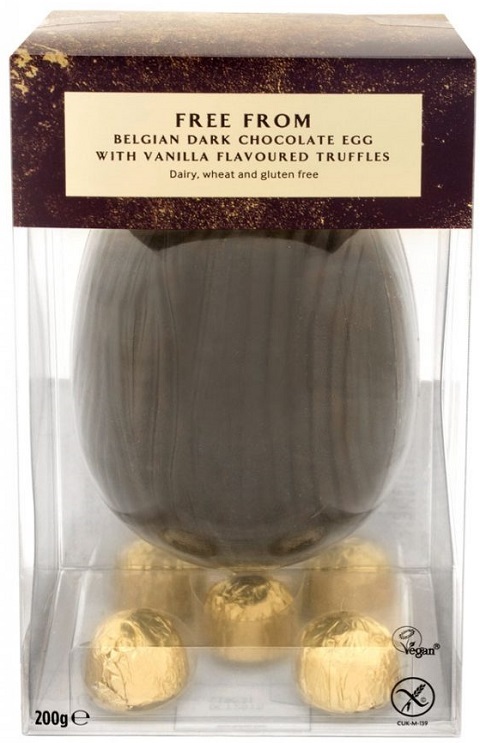 With smooth chocolate this is a classic milk chocolate Easter egg that tastes more high-end that it’s more expensive counterparts. For something completely different, why not try this fruit and nut inspired creation? Not everyone will be a fan of the dried fruit but it allows for a more interesting and refreshing Easter egg. The lattice design amps up the creativity to bring this handmade egg to life. Those who aren’t able to enjoy the traditional milk chocolate egg can look no further than Asda. 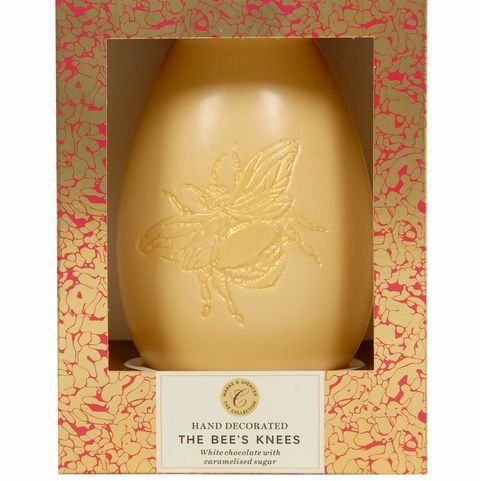 This decadent vegan Easter egg is from the Free From range and balances sweetness with the sharp dark chocolate. 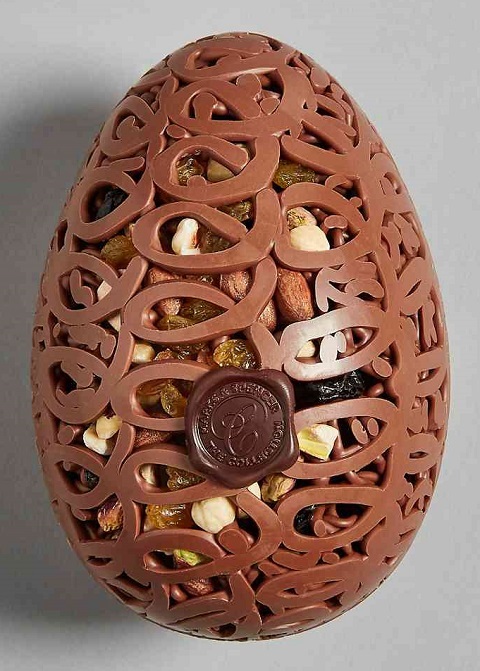 With expertly tempered chocolate contributing a real depth of flavour, this egg is truly ‘extra special’. Kids will love this playful egg, which also appeals to adults as well. 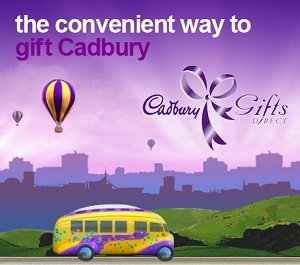 The design will make kids happy while the top-notch quality chocolate will have adults wanting more. These are perfect for an Easter egg hunt, although there is no guarantee the adults wouldn’t have devoured them first! On the cheaper end of the scale; this egg doesn’t skimp on the eye-catching features. The centre is filled with dolly mixture and marshmallows. You can never go wrong with Aldi and this egg matches price with quality. 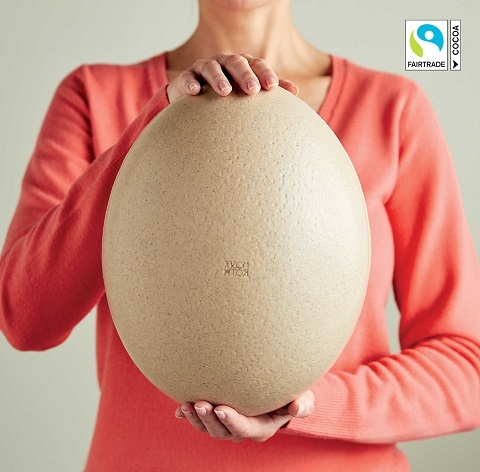 This egg weighs in a whopping 800g and is shaped like an Ostrich egg. It’s made from white chocolate and is something a little different this Easter. Lidl has a great choice of budget eggs well worth a look at. 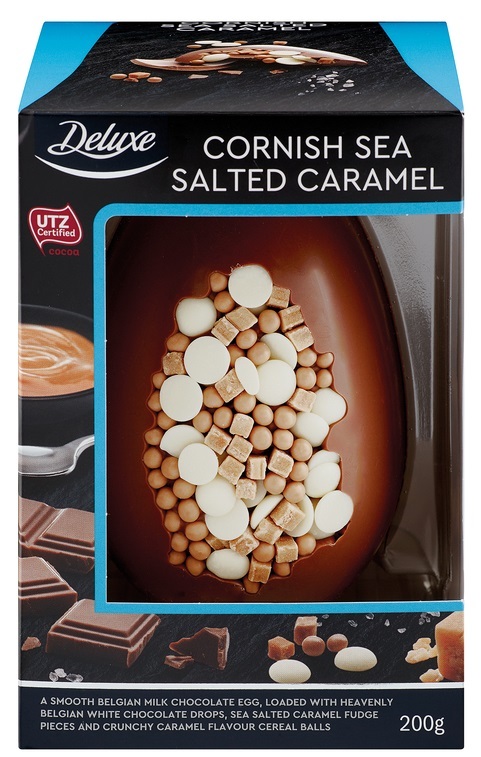 This delicious Belgian milk chocolate egg is decorated with white chocolate, caramel cereal balls and sea salted caramel fudge. This egg looks and tastes amazing and at less than £4 there really is no reason not to buy one!